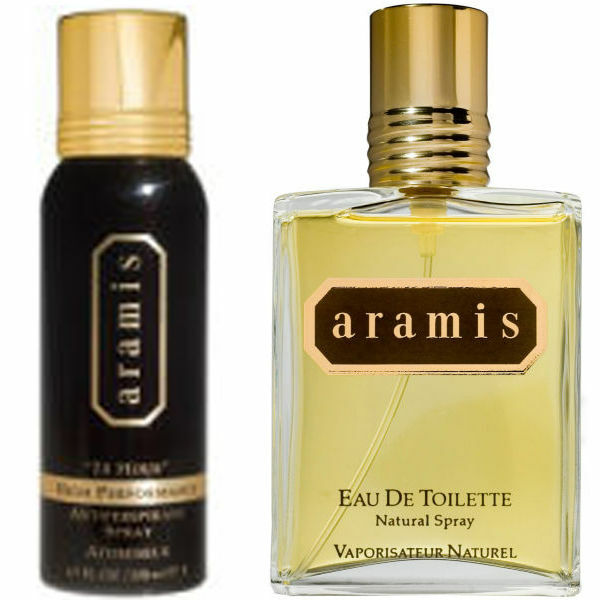 Become a true gentleman with the sophisticated scent of this Aramis. With timeless leather accord that leads the way for a heady fragrance with green notes for a lifted finish. Enriched with Patchouli, Sage, Orris root and Cardamom for a spicy, warm but refreshing scent.